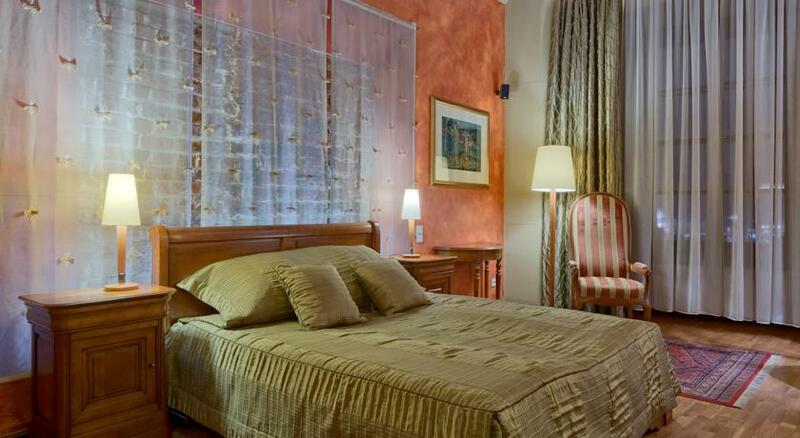 Stay in the heart of Kraków Wentzl is a historical hotel, housed in a 15th-century tenement on the Main Market Square in Kraków. 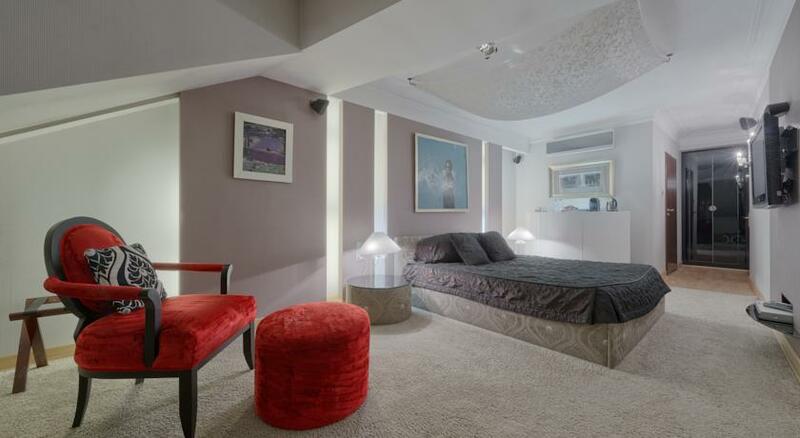 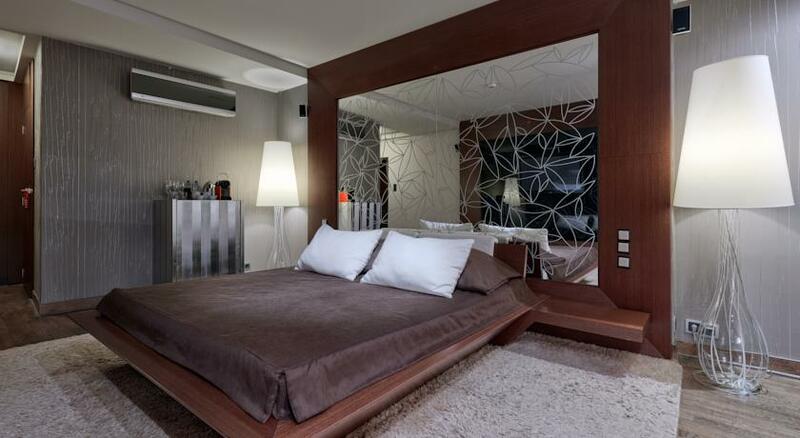 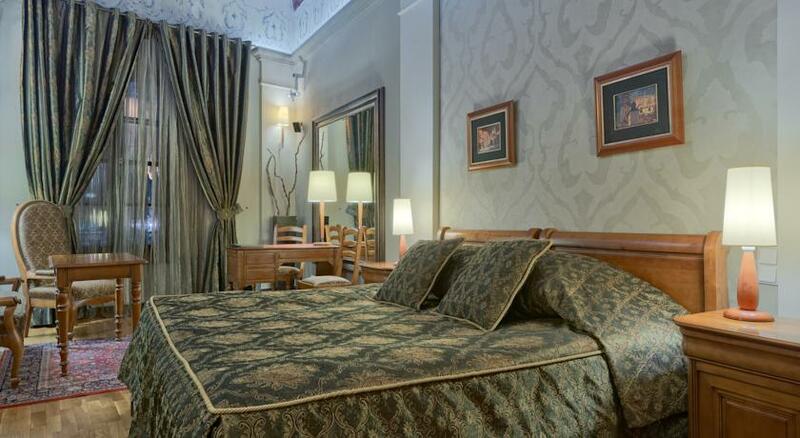 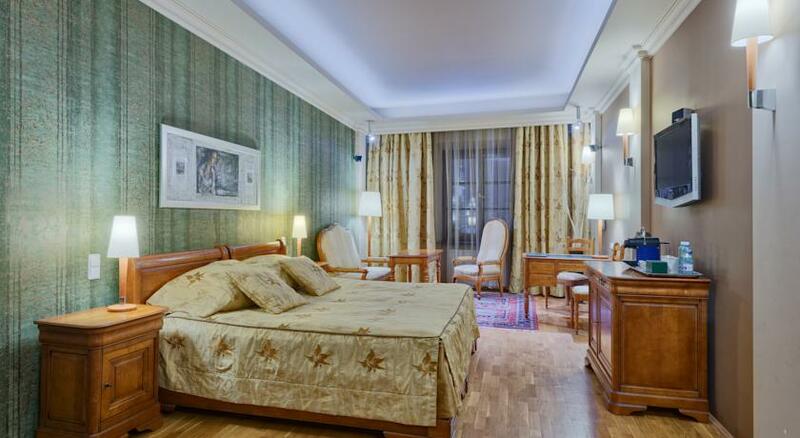 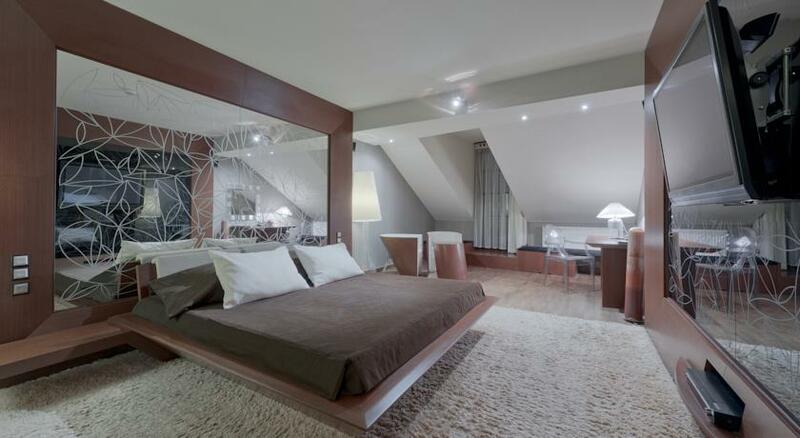 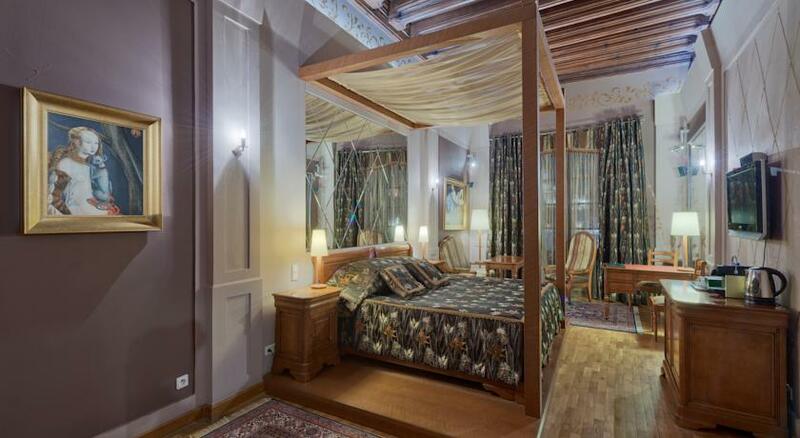 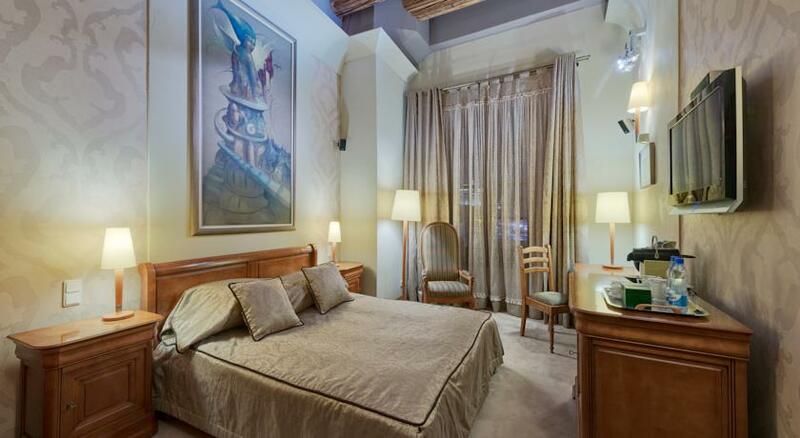 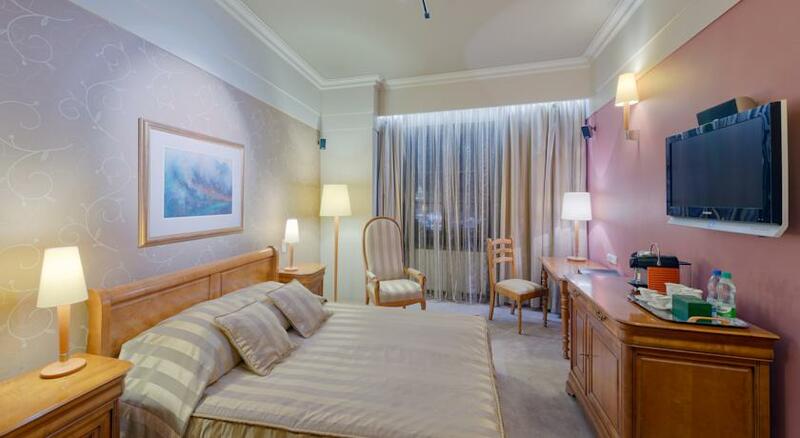 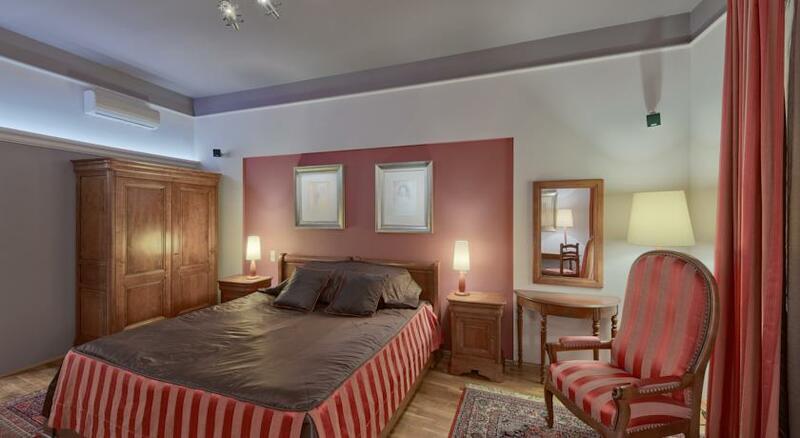 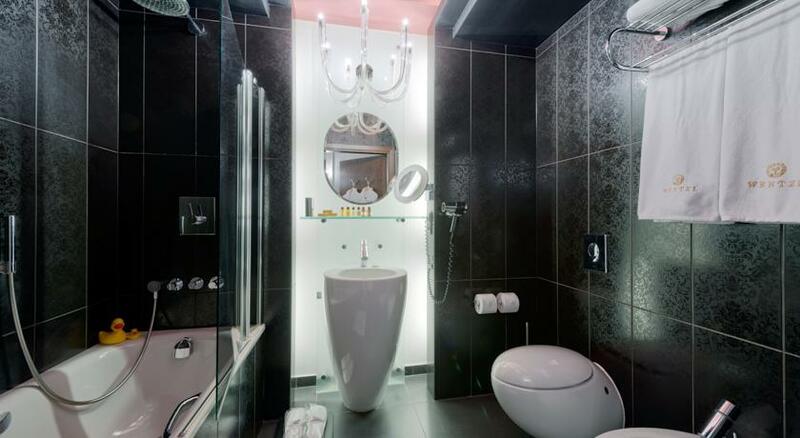 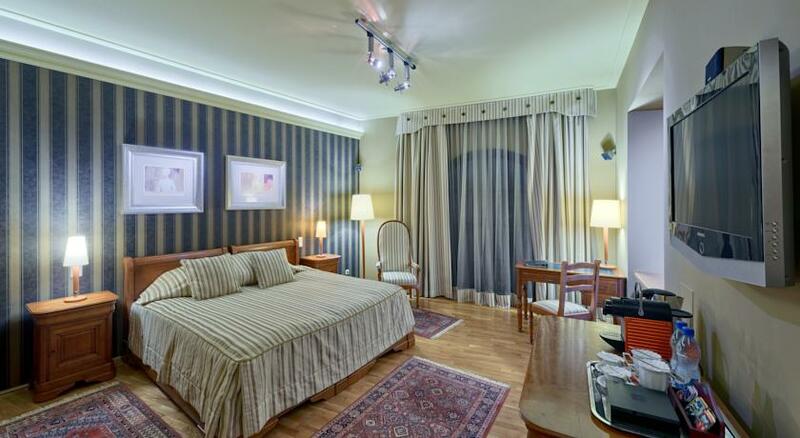 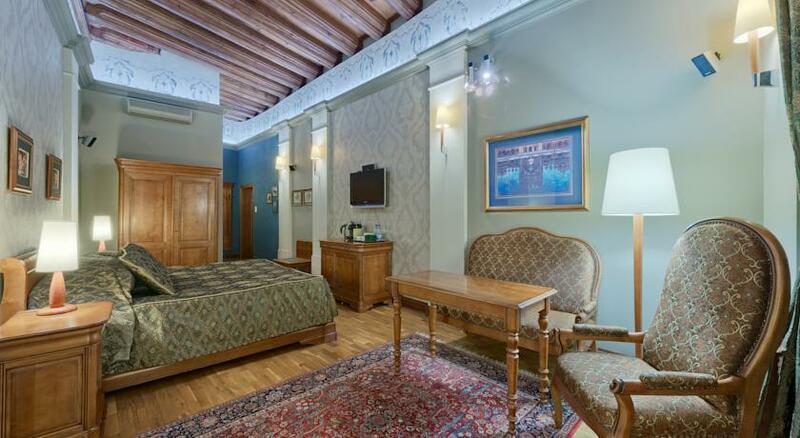 It offers luxurious rooms with unforgettable views of the Old Town and free Wi-Fi. 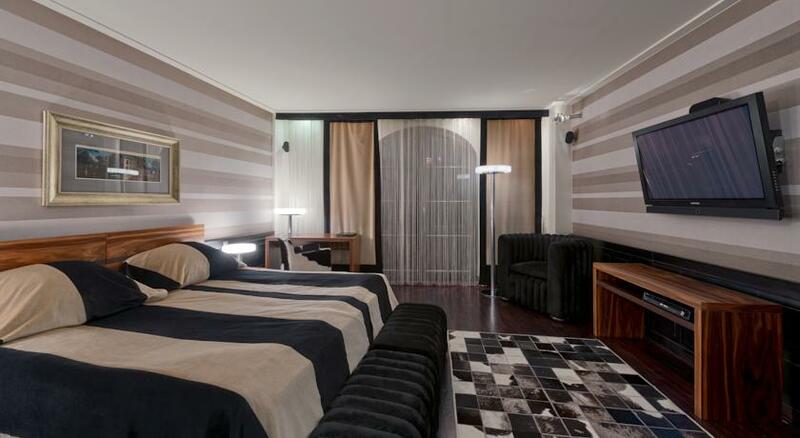 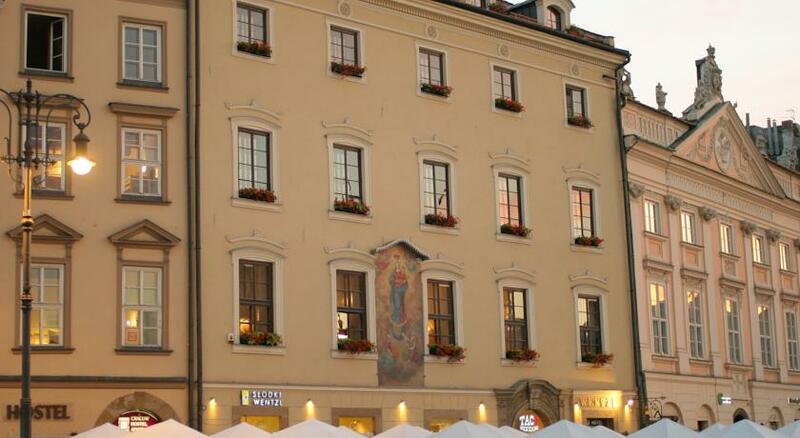 Hotel Wentzl is located just steps from all the attractions of Kraków’s Old Town, including St. Mary’s Basilica. 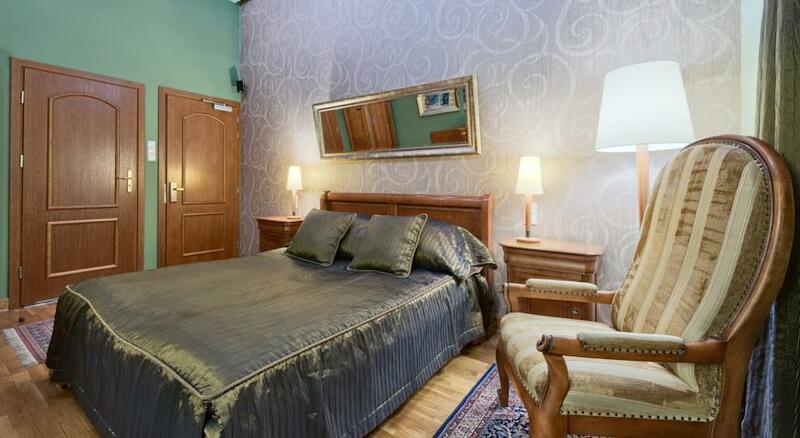 A walk to Wawel Castle and the Kraków Główny Railway Station takes only 10 minutes. 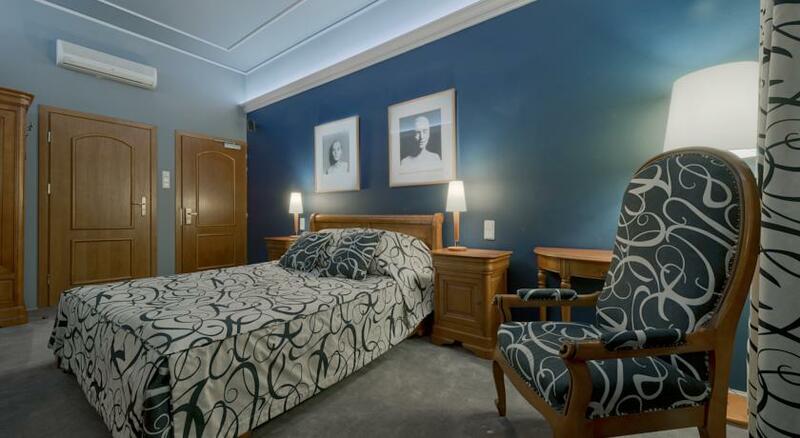 The individually appointed rooms at the Wenztl come with air conditioning, satellite TV and a DVD player. 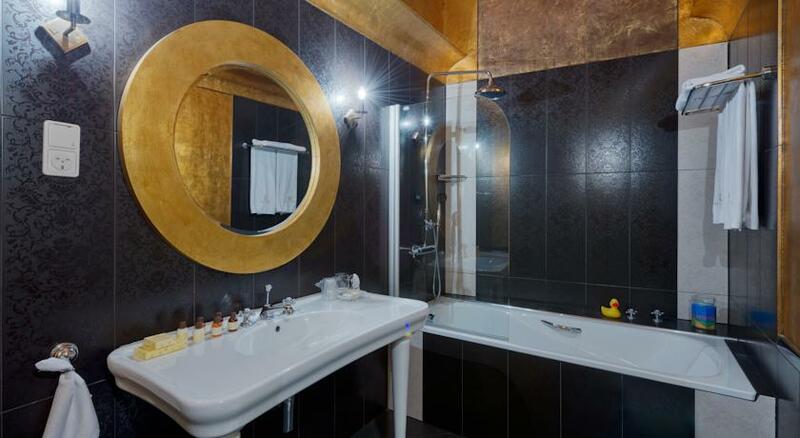 All are luxuriously designed and offer tea and coffee facilities and a minibar. 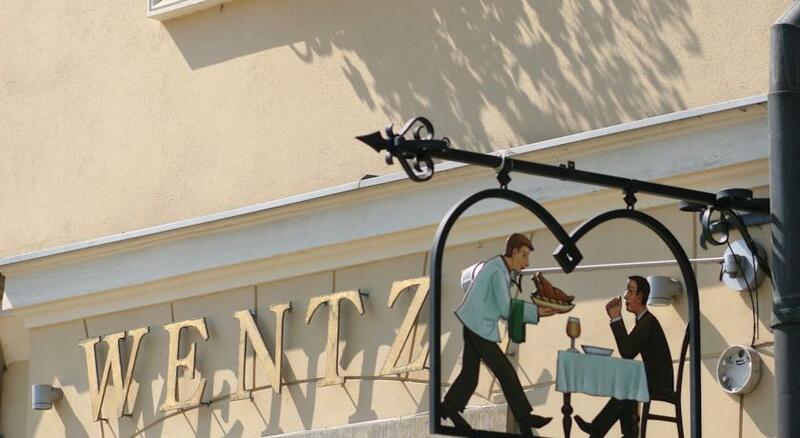 Wentzl Hotel houses the famous Wentzl Restaurant, founded in the 18th century and offering excellent European cuisine. 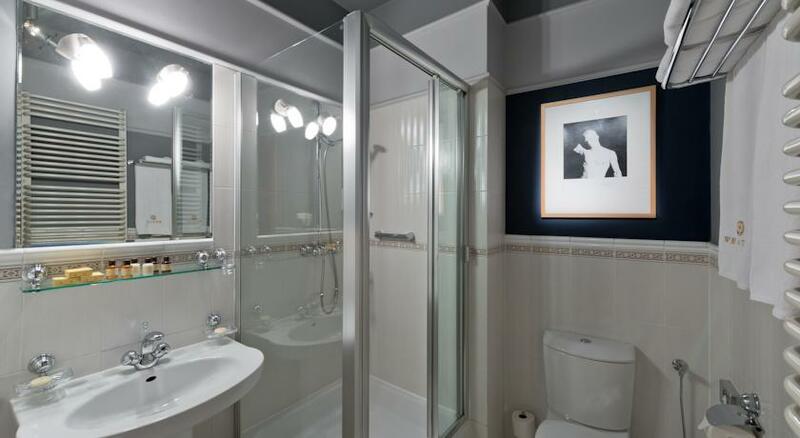 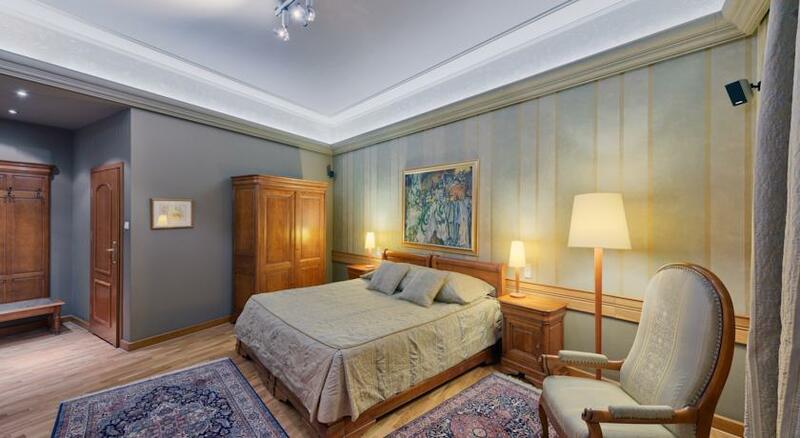 The interiors are decorated with paintings by famous Polish artists. 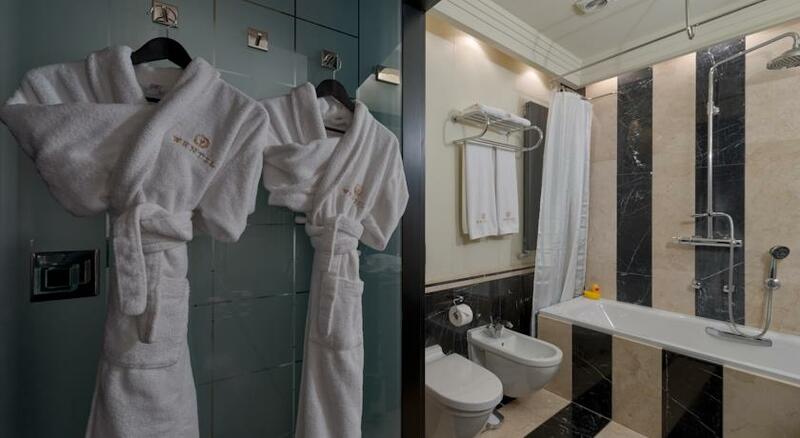 The hotel staff are at guests’ disposal 24 hours a day. 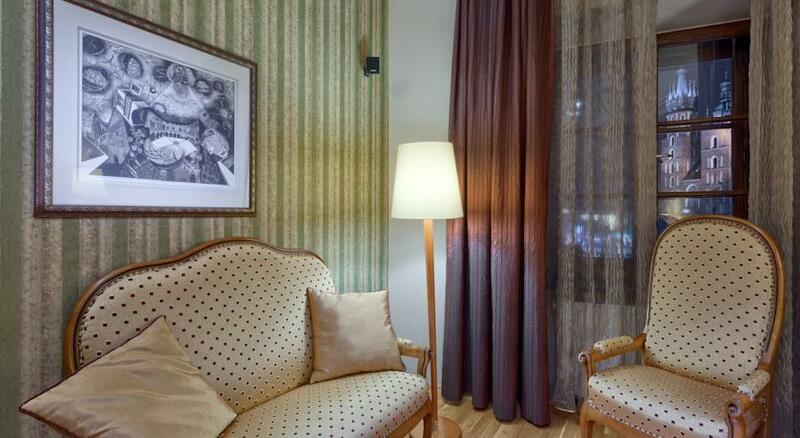 They will gladly provide guests with tips on what to do and see in Kraków. 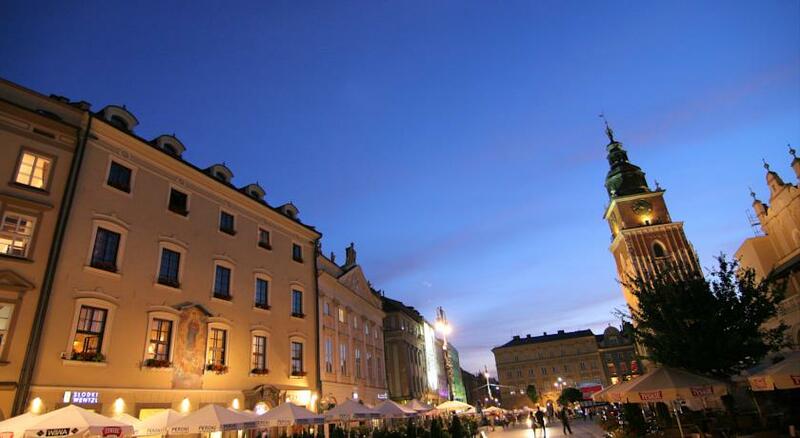 Old Town is a great choice for travellers interested in Food, Nightlife and History.